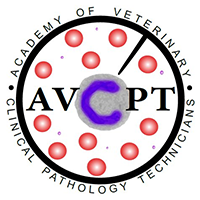 Thank you for visiting the Academy of Veterinary Emergency & Critical Care Technicians and Nurses (AVECCTN) website. 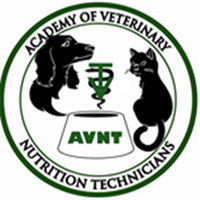 AVECCTN is the first organization to be recognized by the National Association of Veterinary Technicians in America (formerly known as the North American Veterinary Technicians Association) as a veterinary technician specialty. 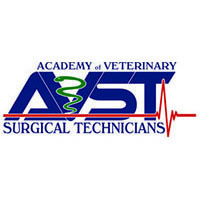 Veterinary Technicians who successfully meet the credential requirements and pass the AVECCTN examination are designated as Veterinary Technician Specialists (Emergency & Critical Care). 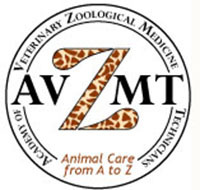 In January 2019, AVECCT Members overwhelmingly voted to change our name to AVECCTN. As our membership becomes more global, we have more and more members who are legally known as Nurses. We are currently in transition between the two names and expect to be fully and legally known as AVECCTN soon!! 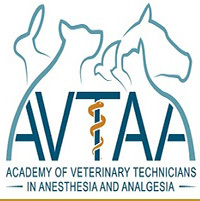 AVECCTN is not a course or a school, but is a certifying body governed by the National Association of Veterinary Technicians of America (NAVTA). 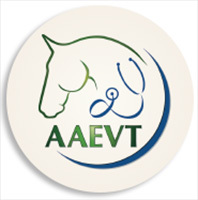 AVECCTN certifies veterinary technicians as Veterinary Technician Specialists in Emergency and Critical Care VTS(ECC). 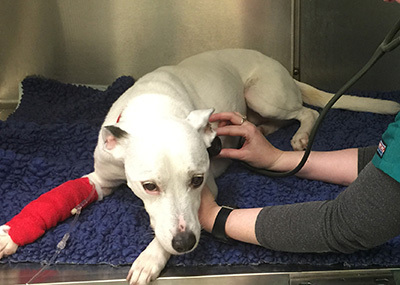 Achieving VTS(ECC) status is based on work experience over a three to five year period, continuing education, and accumulation of a myriad of advanced skills related to emergency and critical care. 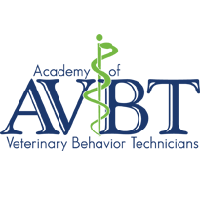 Once the minimum qualifications have been met, technicians may apply to the Academy through a rigorous application process. 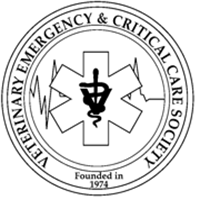 Successful applicants are invited to sit for our certifying examination, held annually in the host city at the International Veterinary Emergency and Critical Care Symposium. Only those technicians who can meet or exceed all of the requirements, and pass the examination, earn the designation: VTS(ECC). Thinking about becoming a VTS(ECC) but you don't live in the United States?? 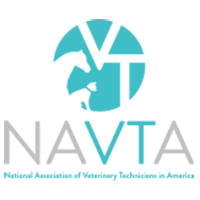 We have members from 8 different countries as of 2016 (US, Canada, United Kingdom, Australia, the Netherlands, Sweden and Switzerland!). In fact, we are so international, our President Louise O'Dwyer, is from the UK, and our Executive Secretary is from Canada! Many of our committees have members from countries other than the United States. Please do not let your international status hold you back. We are willing to accept foreign equivalents for training and experience. We cannot however offer the application or examination in languages other than English. Please see the map below to see our global reach. We hope to add many more pins in the future! Use + and - tool to zoom in or out. 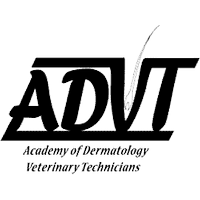 Each pin when clicked will provide the number of AVECCTN members in that State, Province or Country.